Sanju Box Office Day 5: It was yet another rocking day for Sanju as the film continued to collect huge moolah at the Box Office. The film brought in 22.10 crore more which is a very good number, especially considering the fact that this is not a holiday week and there are regular days coming into play. With the fifth day turning out to be so huge as well, there is good stability that is being demonstrated by Ranbir Kapoor’s starrer. The film will become Ranbir’s highest grosser ever this week itself since it is set to cross the lifetime numbers of Yeh Jawaani Hai Deewani. Standing at 167.51 crore currently, the Rajkumar Hirani, Vidhu Vinod Chopra and Fox Star Studios film will also go past the 200 crore mark this week, hence turning out to be yet another major Blockbuster of the year after Padmaavat. Sanju Day 5 Box Office Early Trends: It Continues To BLOW Our Minds! Dilbar From Satyameva Jayate: Nora Fatehi’s Hot Belly Dancing & A 90s Song; Can We Ask For More? The Sanjay Leela Bhansali film had managed to cross the 300 crore mark and it would be the hold over the second weekend that would decide how Sanju would be challenging that number. 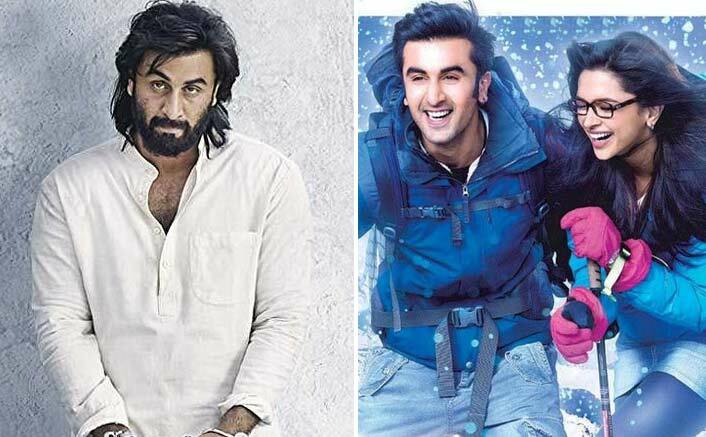 The post Sanju Box Office Day 5: To Go Past Ranbir Kapoor’s Yeh Jawaani Hai Deewani Lifetime This Week appeared first on Koimoi.